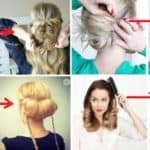 There are a lot of ideas about how to do your hairstyle and to look amazing but we want to share with you the most brilliant and the most easy ways how to do your hairstyle on the fastest way but to look impressive and stunning. 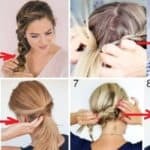 Looking around we have found this 10 great tips that will help you. 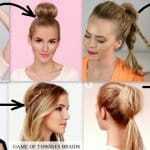 Below you could see a pictures and tutorial how easy and fast make a surprising hairstyle perfect for every occasion. 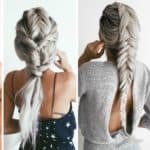 We hope that we will give you an inspiration for your hairstyle and that using this you will save some time in your busy morning preparations. Enjoy! 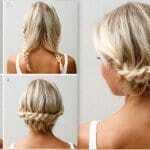 2.How-To: Game of Thrones Braid Tutorial!